There has been a brewery on this site just off the town centre of Bury since at least the year 1700, and local brews including Old Speckled Hen, Abbot Ale, and Greene King IPA are still being produced here. 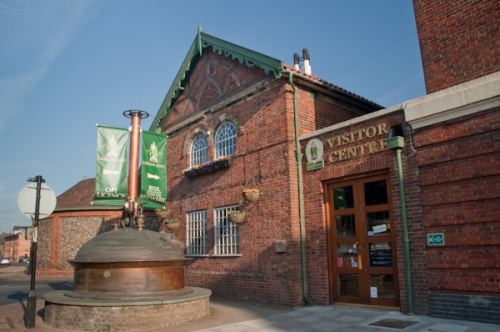 The brewery museum stands immediately beside the busy modern brewery, across the street from the historic Theatre Royal. 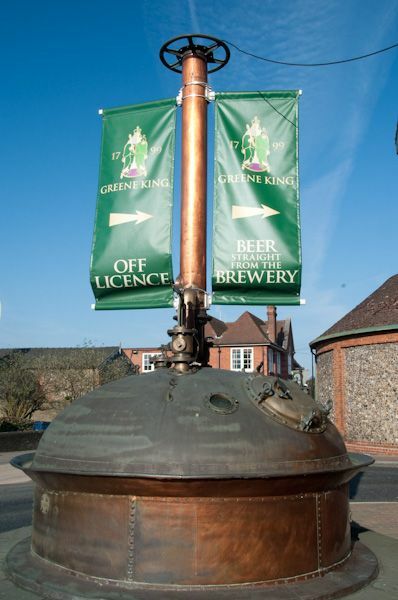 The brewery museum tells the story of the King and Greene families, who allied their forces in 1887 to create Greene King and Sons Ltd, and exhibitions trace the history of brewing in the Bury St Edmunds area. The Brew House itself was built in 1938 in Art Deco style and features Italian marble flooring. Visitors can see how ale is made using traditional brewing techniques. You can ascend to the brewer roof for excellent views over the Bury St Edmunds skyline. There are regular tours, and though pre-booking is not mandatory, it is a good idea, as tours spots get filled quickly. Please see the official website for tour times and current prices. Note that there is an age limit for visitors; at present visitors must be 12 or over. 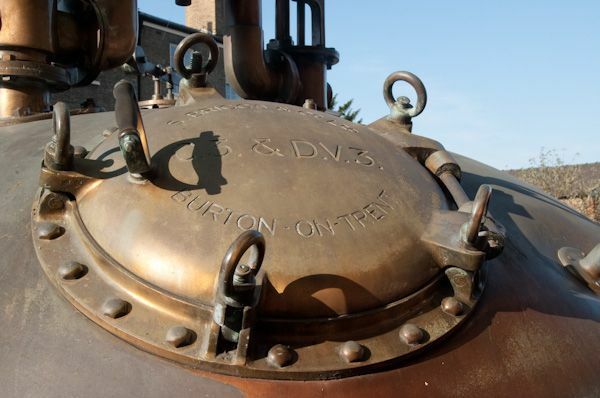 The brewery is only a short walk from the major historic attractions in the centre of Bury St Edmunds. 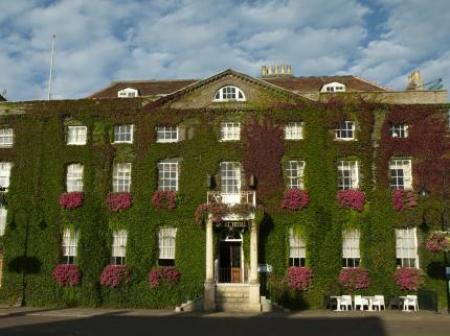 Location: Within easy walking distance of the abbey ruins, at the end of Westgate street.